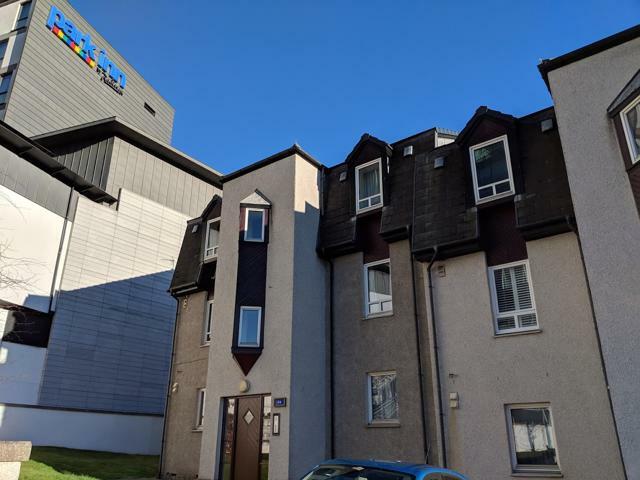 Beautiful one bedroom city centre apartment with private parking. Only a 5 minute walk to Union Street and local dining restaurants & boutique shops. 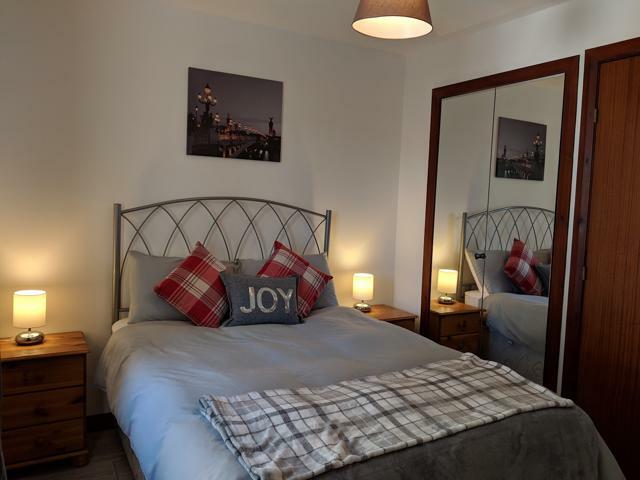 Fully furnished and decorated to an immaculate standard. Situated on the top floor, this bright apartment offers ample space for a professional couple or single occupant. To the rear, there's a spacious double bedroom with fitted wardrobes and freestanding chest of drawers. One modern shower room. To the front of the property there's a bright lounge with leather suites. 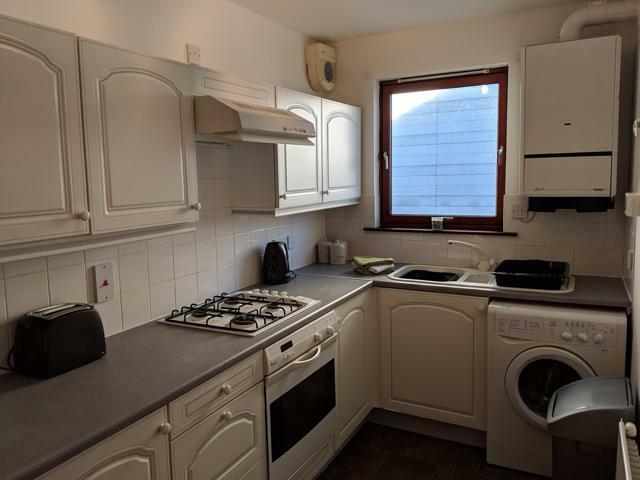 Off the lounge there's a modern kitchen with appliances such as a fridge freezer & washing machine. GCH & DG throughout. Available immediately and viewing is highly recommended.